During the last month of October, CALDO Consortium along with six of its member universities (University of Ottawa, University of Calgary, University of Toronto, University of Saskatchewan, Dalhousie University and Université Laval) travelled to Mexico for a series of promotional activities and to establish connections with leading universities and engage with students. More than 1,200 students and professors attended and participated in our meetings and presentations. 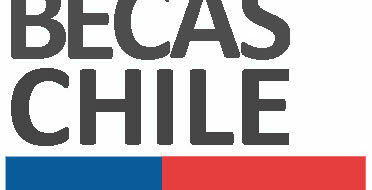 As part of the mission, we participated in the EduCanada Fairs in Puebla, Mexico City and Guadalajara. 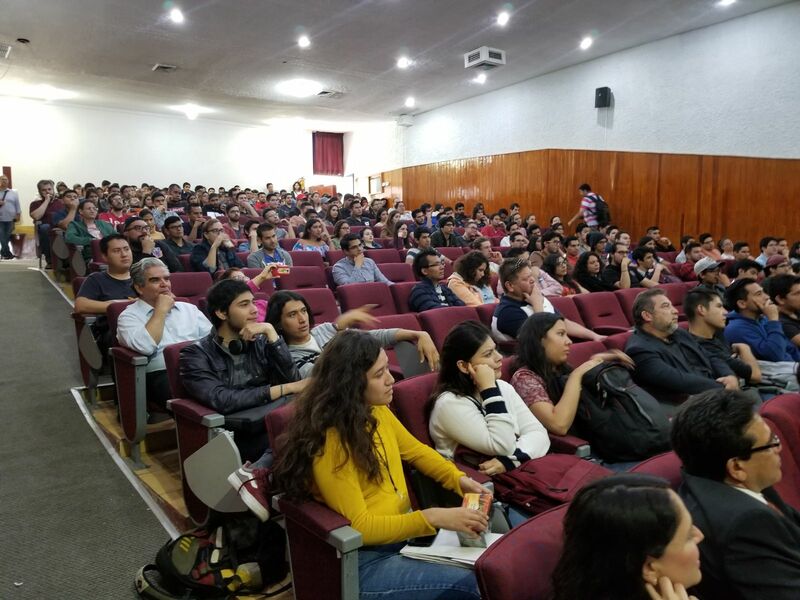 In Puebla, we visited and made presentations at the BUAP and UDLAP. Then, in Mexico City, we visited and made presentations at the UNAM, IPN, and UAM, and attended the networking meeting hosted by ANUIES. 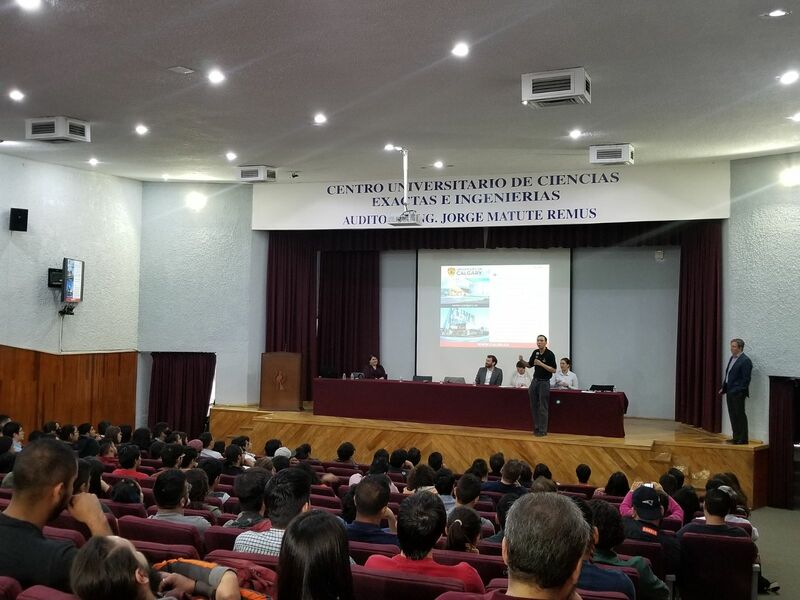 Our last stop was Guadalajara, where we met and made a presentation at CUCEI, Universidad de Guadalajara. Overall, we are very pleased with the outcome of our last mission to Mexico and want to thank the Mexican institutions that hosted us. 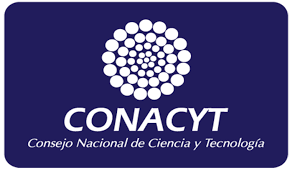 We are looking forward to not only strengthening partnerships and developing collaborative projects with Mexican universities but also expecting to see more students participating in our graduate programs and being part of our CALDO universities.